Comments: This very famous drawing is one of the signature lithographs of the series. 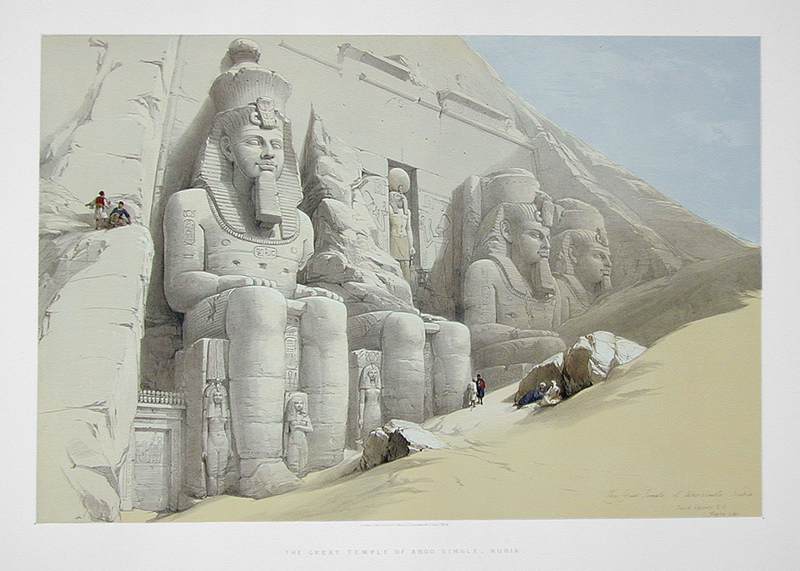 Endlessly reproduced, it is one of the most sought after of all Roberts Prints. Price: $3,000 uncolored, $3,100 colored. Paper : 16 7/16" x 23 15/16"
Image: 12 7/8" x 19 1/4"